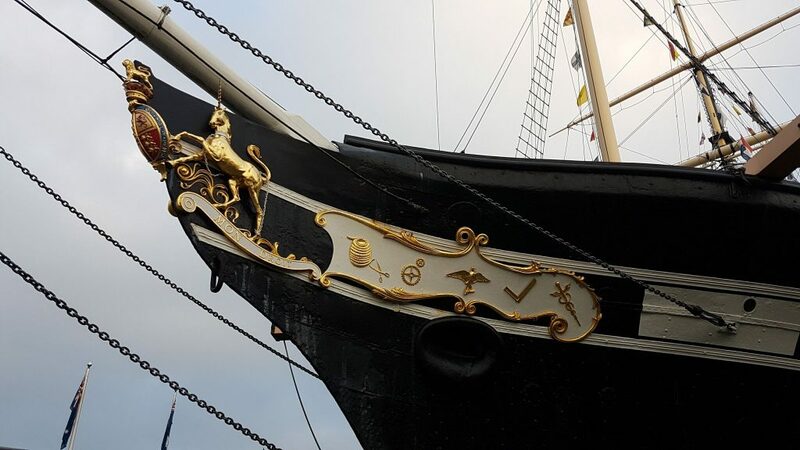 With continued growth in their overseas audience, SS Great Britain wanted to create an effective solution to attract, engage and deliver an all new experience for international visitors. 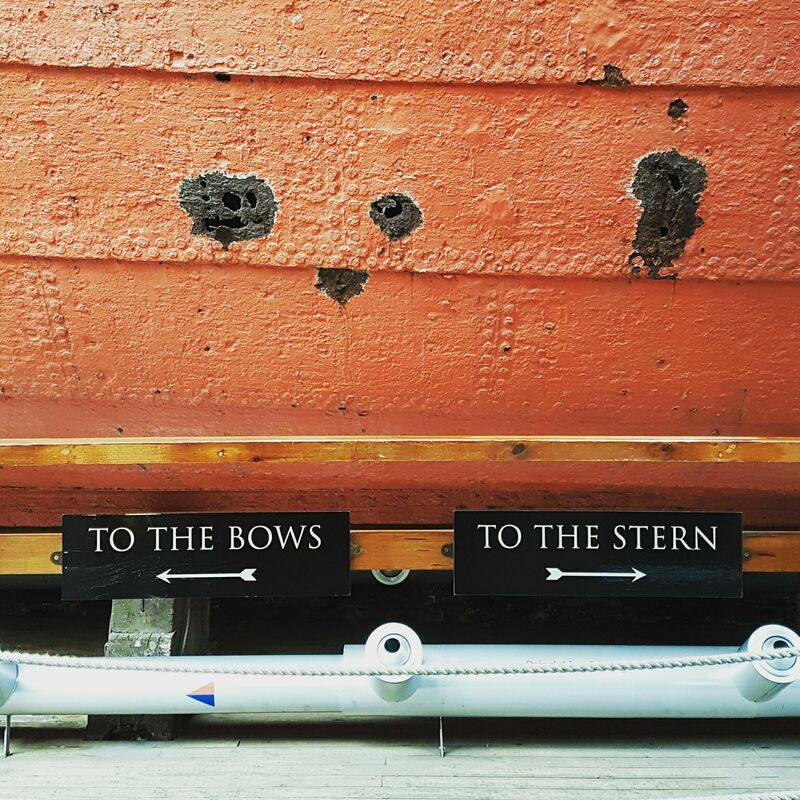 ATS Heritage worked closely with SS Great Britain to create a multimedia tour available in French, Spanish, German and Mandarin. Creating this access has enabled the museum to share their story and increase engagement with their ever-growing non-English speaking visitors. The main content was created to be more of a summary of key themes, and not simply a translation of the existing museum content found on the interpretation boards. Our team produced a blend of audio which consisted of narration, film, images and interactives produced in the agreed foreign languages. The multimedia guide experience was specifically tailored to the history and culture of each specific nationality. As part of this content, we included recorded extracts from the diaries and letters written by passengers and crew and images where appropriate, to tell the story of the history of the ship. This approach wouldn’t exclude visitors that did not have the same familiarity with British history or expressions as domestic visitors. The SS Great Britain website is the first step on the visitors’ journey to learn about this amazing ship. The look and feel of the graphics are designed to take you back to the ship’s era, whilst providing information and updates on events being held at the venue. 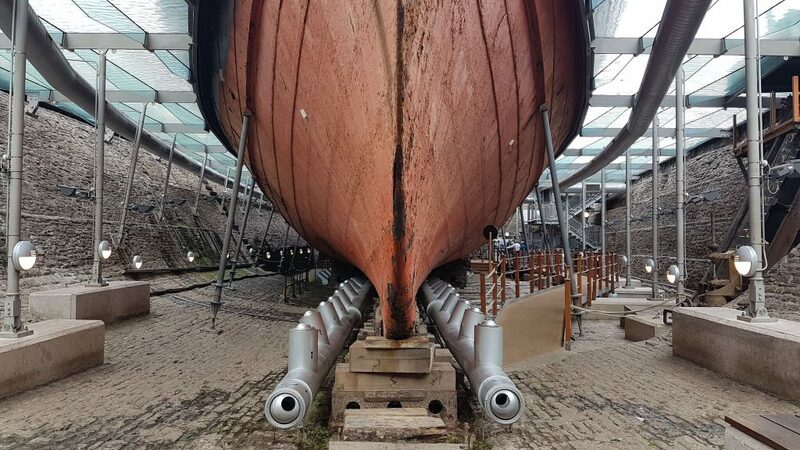 We were delighted to be involved in this exciting project that has now created new access routes for so many more visitors and strengthens SS Great Britain’s offer to attract more overseas visitors.